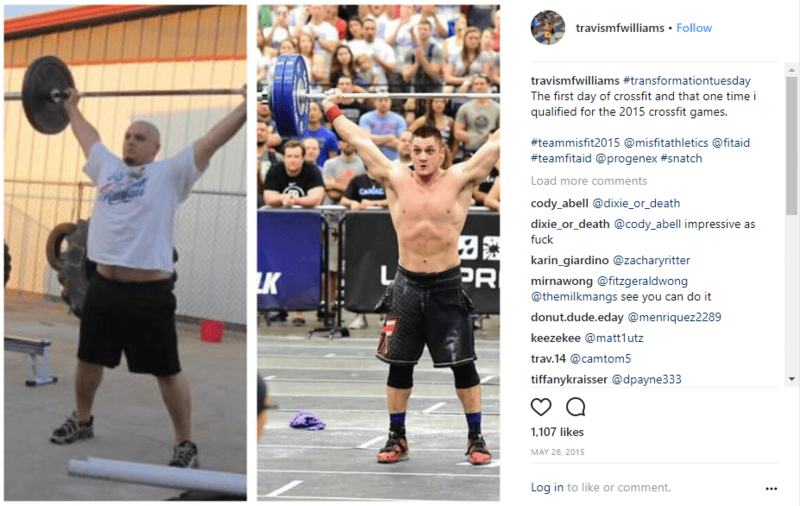 Powerful words from this CrossFit Games veteran. The following text is from Travis Williams. “Thanks @crossfitgamesand @drugfreesport for doing your job and keeping Cheaters out of the sport. To those of you that “accidentally” failed your drug test… sorry. Pay more attention to what you take. Sometimes it’s a good idea to take what everyone else takes. It’s probably safe. Or a whole bunch of people are gunna fail. 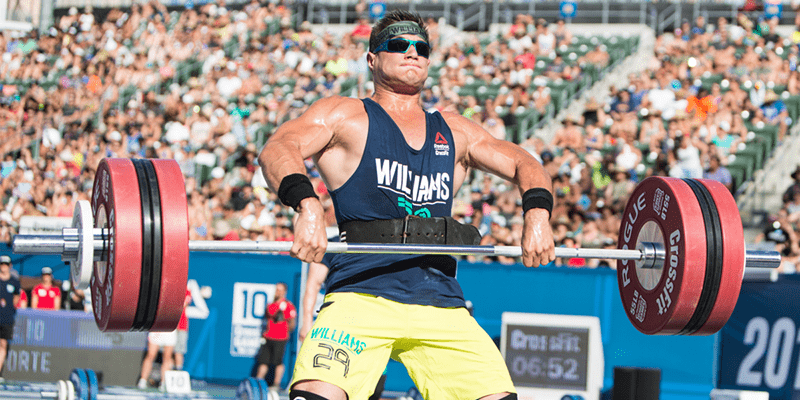 Travis Williams is a multiple times CrossFit Games athlete, but he has really fought for it! He was overweight and unfit when he first walked into a Box, but has stayed consistent and dedicated. The results speak for themselves. The following text is from CrossFit Inc. Click here for the full information on their drug policy.